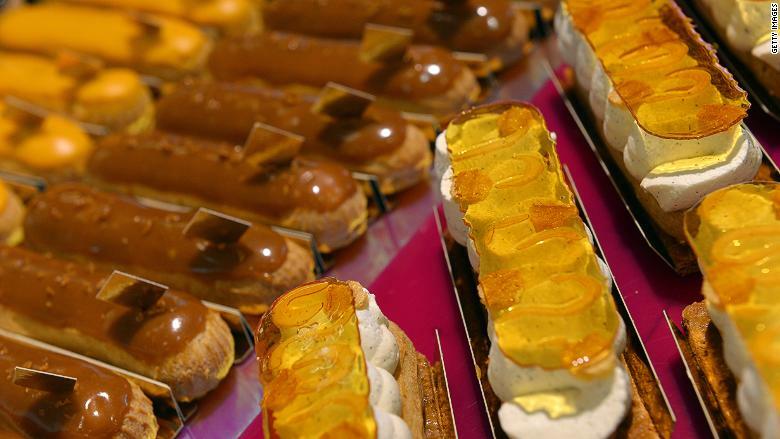 Parisian éclairs offer a taste of la belle vie. Meeting business clients in a foreign city is challenging enough. But there's a whole new level of stress before you head home, as you look for suitable souvenirs for colleagues and loved ones. Instead of scanning the tourist shops, try looking for some tasty treats to bring back. Nothing is as crowd-pleasing or pragmatic. To save you time, we've found edible souvenirs that are both delicious and distinguished in 11 popular business destinations. Just be sure to check your country's guidance about importing fruit, vegetable or animal-based foods.